WOW! 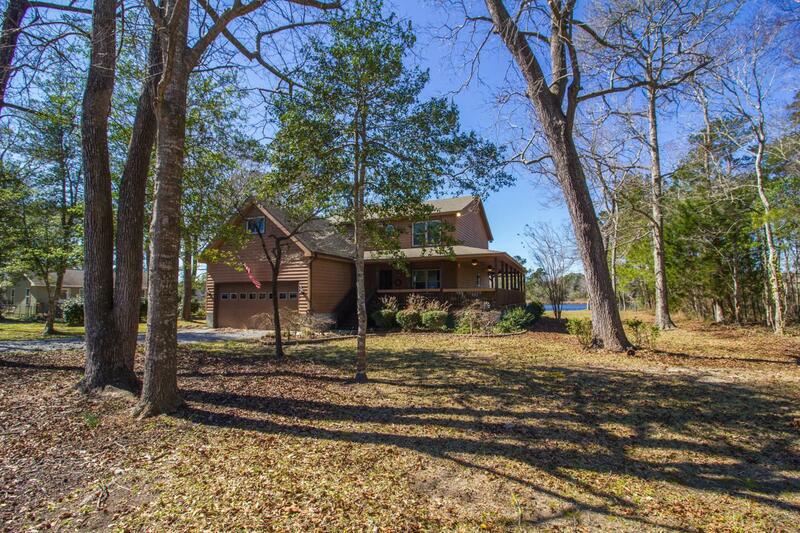 Peace and Plenty of water with generous breezes await you with this gorgeous home on Long Creek very close to intersection with Neuse River. 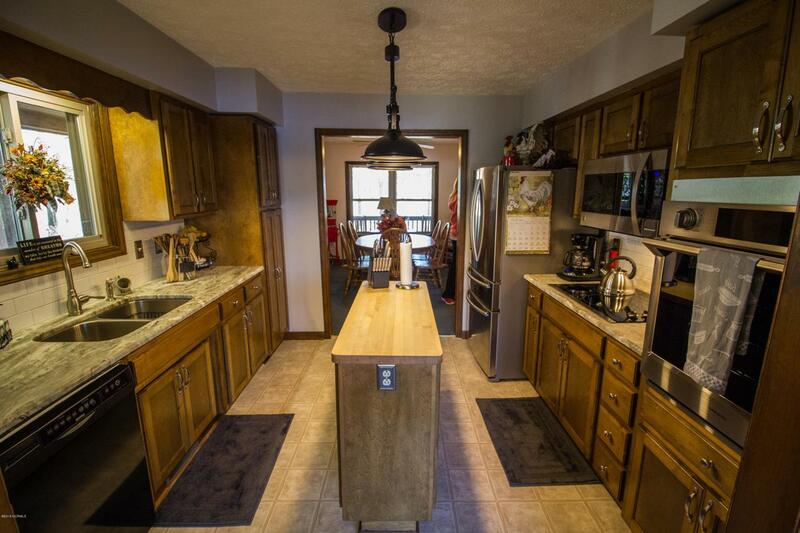 4 Bedrooms, 2 baths, large den, and great kitchen. 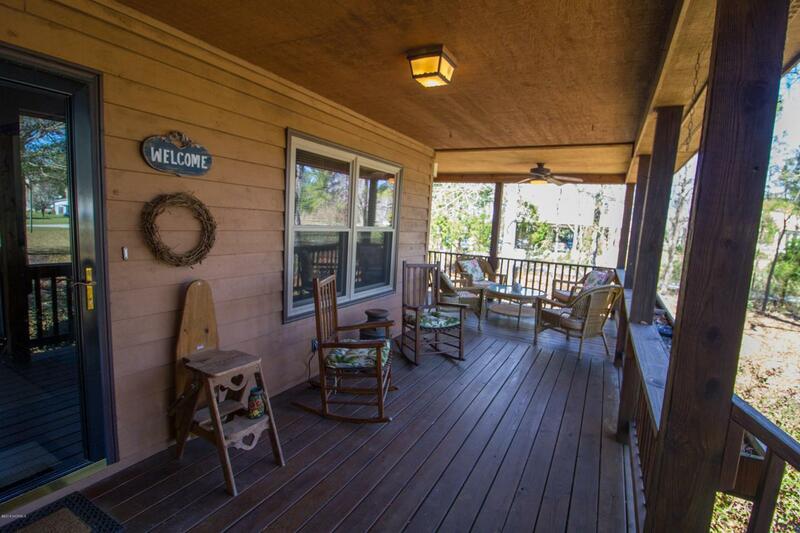 Large deck and awesome wrap around porch, get ready to sit on the porch and enjoy water and sunsets. All of this and almost once acre .98 to call your own. Only 15 minutes from the main gate at MCAS Cherry Point, close enough to get what you need, far enough out to get away. 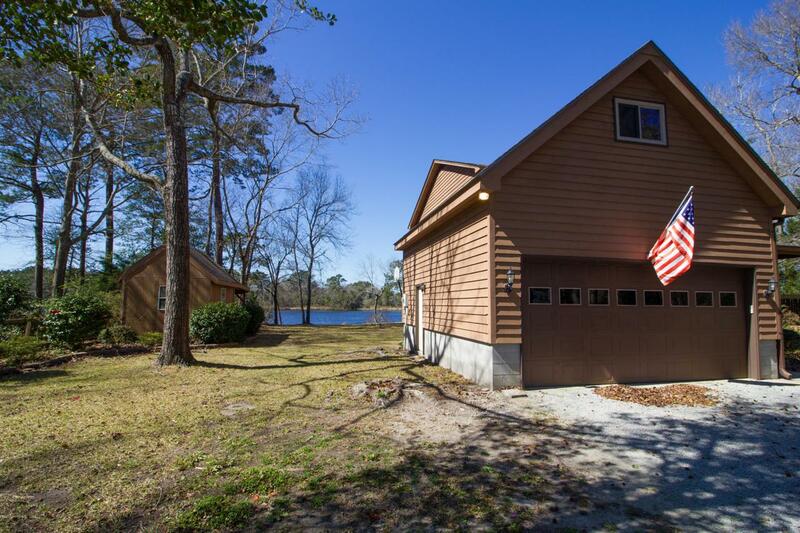 Call us today to this waterfront retreat!